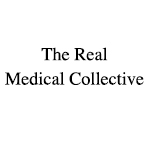 The Real Medical Collective is based in Southern California. 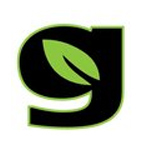 They provide patients in the Los Angeles area with award-winning medicine. 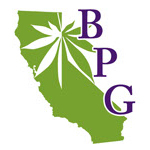 Berkeley Patient’s Group (or BPG) is a licensed medical cannabis collective for legally-qualified patients & caregivers in Berkeley, California.